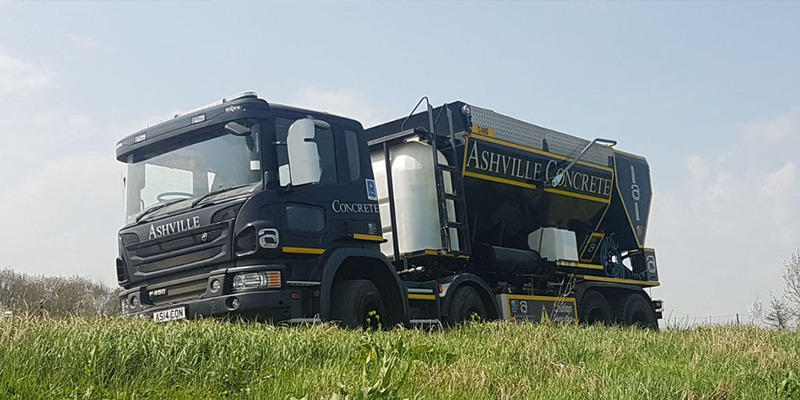 At Ashville Concrete we aspire to produce the finest quality Ready Mix Concrete. All of our Concrete Products are suitable for a series of projects ranging from domestic, commercial, agricultural and highway jobs of any size. No job is too small or too large. All of our fleet of Volumetric Lorries feature the latest calibration equipment and software. That means they can act as a mobile batching plant so we can arrive on your site with the ingredients ready to produce the finest Ready Mix Concrete Horton. We aspire to keep waste product to a minimum and can provide you with multiple Concrete Products on each delivery making sure we provide an accurate and precise service every time. The cement that we use in our mixes is always the best possible quality. This does mean it is not always the cheapest method of production, but it does however ensure the best end product for our clients. Alongside our own regular testing we always welcome exterior companies to test our product. Our fleet of Volumetric Lorries will arrive at your site at a time that suits you. We operate 24 hours per day, seven days a week and always aim to get your material delivered to you on the same or the next working day. Whenever you need us, we will be there. We operate 24 hours a day, seven days a week. Our aim is to provide you with your materials the same or the next working day, so you have no delays in your project. Our professional staff meticulously maintains all of our vehicles and the most up-to-date safety and tracking equipment features on all vehicles. To get your materials to you as quickly as possible, we use this technology maintain effective communication with our team of drivers in order t0 ensure a professional service. Ashville Concrete has an extensive background within the construction industry. Our employees understand how important to follow a strict schedule and that ensuring a reliable service is the key. We operate within the entire spectrum of ready mix concrete and also waste management industries; we are able to combine the two to be a one-stop solution for both Building Contractors and Utility Companies. The materials for our ready mix concretes and screeds are provided by our sister company Ashville Aggregates. 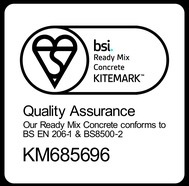 Our staff is aware of the quality of our aggregates and how the materials were sourced, but as part of our British Standards obligations we will always monitor these materials and ensure that the materials are of a high quality. As well as this we recalibrate our Volumetric mixer trucks every three months to ensure quality is maintained. If you have any queries about the services we can provide you, please contact us on info@ashvilleaggregates.com or phone us on 0207 736 0355.